← April Events at Kettering Arts Centre – Martin Mor 22nd and Patrick Monahan 29th April! 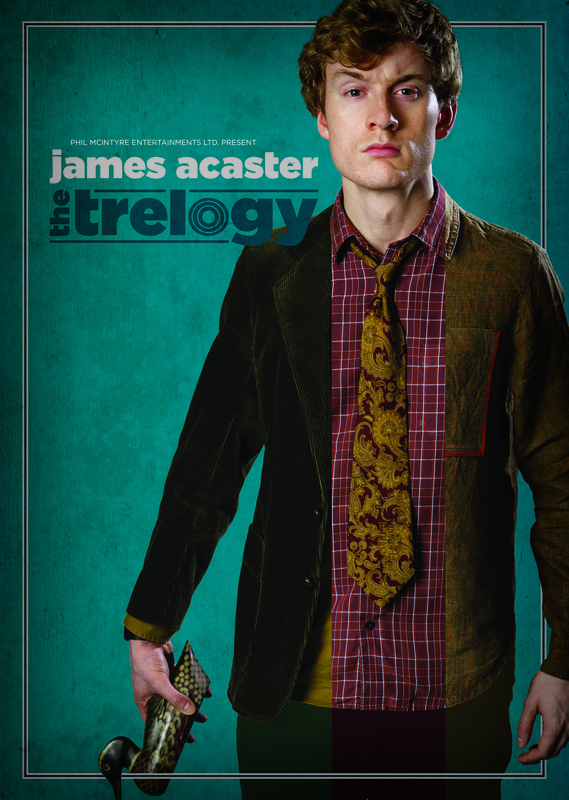 For a chance to win two tickets for our special three day event with James Acaster click ‘here‘ for details. This entry was posted in Comedy, Live Comedy, Stand-up Comedy and tagged @jamesacaster, Comedy, Entertainment, James Acaster, Kettering, Kettering Arts Centre, Live, Live Show, St Andrews Church Kettering UK, Stand Up Comedy, What's on in Kettering. Bookmark the permalink.